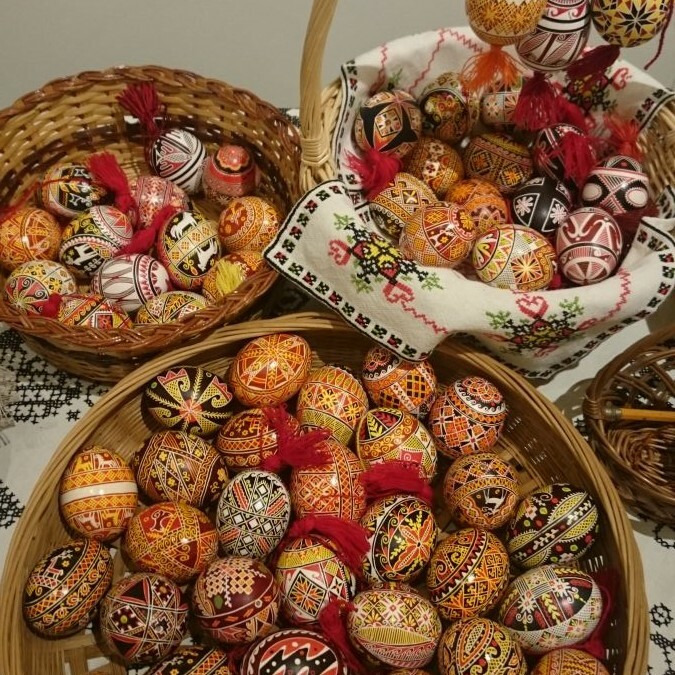 The Ukrainian National Museum Invites you to participate in the annual Pysanka “Ukrainian Easter Egg” Workshop. The word pysnaka comes from the Ukrainian word pysaty which means to write. The pysanka is made by covering a dyed egg in bees wax. Limited space available sign up to make your own!